Following Aaron Judge's historic rookie season, we teamed up with YES Network to create this promo for the New York Yankees opening day. 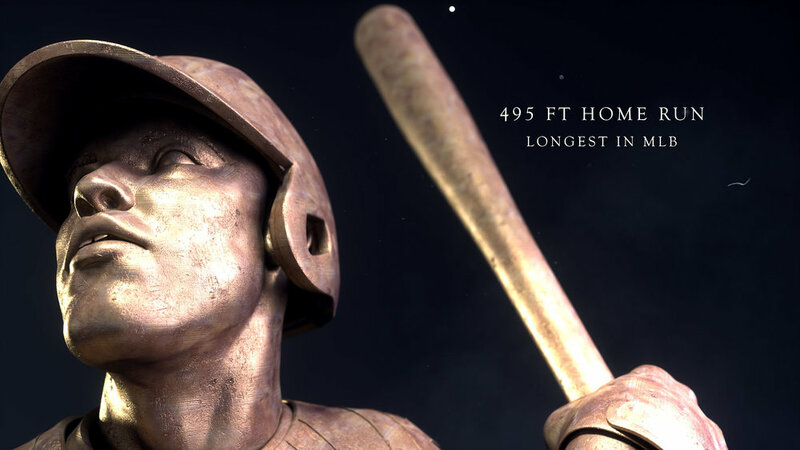 The idea was to create a statue of Judge to celebrate his achievements that will forever be etched in Major League Baseball history books. You can also view below a quick breakdown of how the project was made.